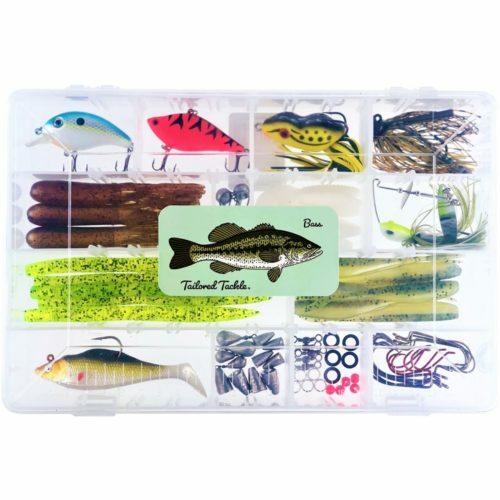 Categories: Bass Fishing, Rod Reel Combo. 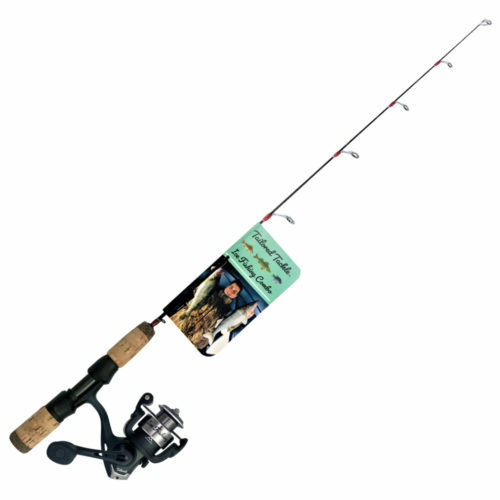 Learn how to baitcast on a top quality bass fishing rod & reel. 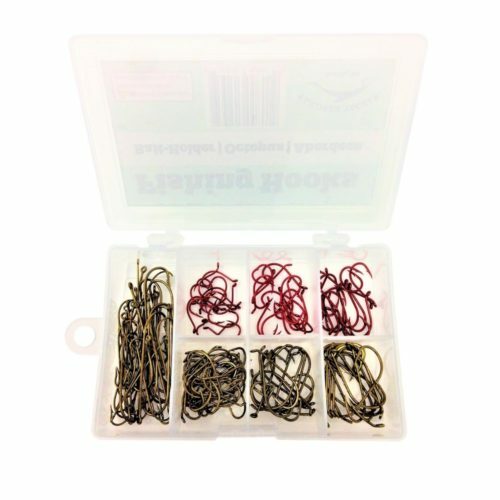 The LMB Baitcasting Combo is designed by fishing guides for high performance at an affordable price. 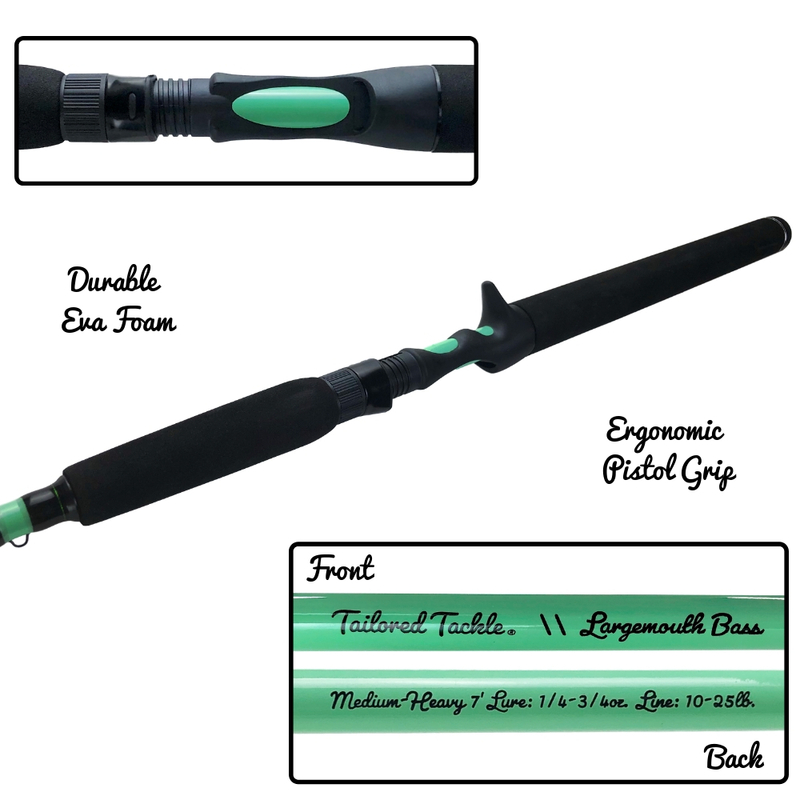 Our bass fishing pole is made for targeting Largemouth Bass of all sizes throughout the US. 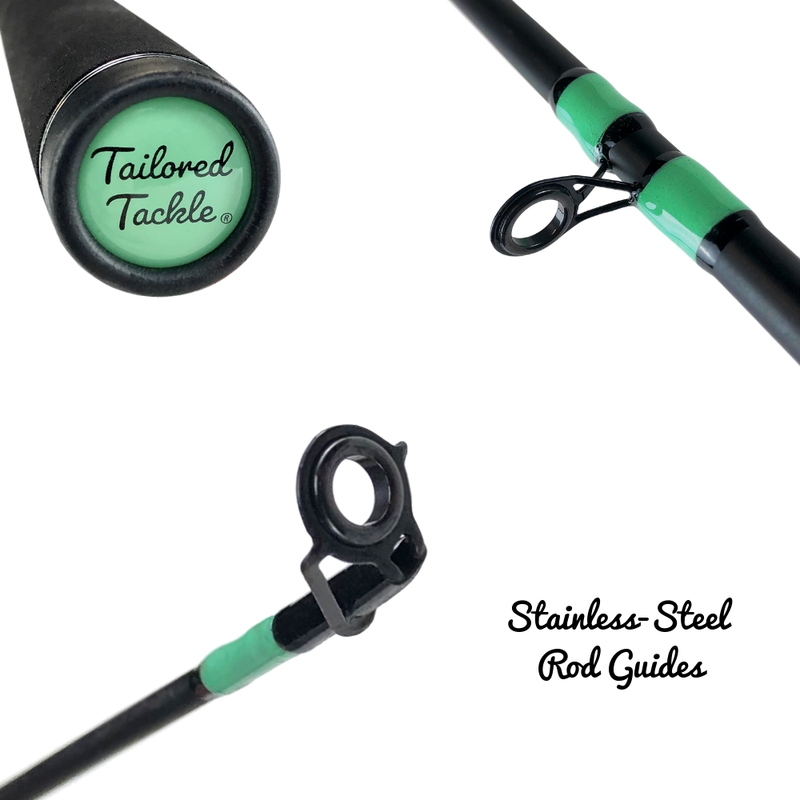 Improve your casting on our easy to use baitcaster reel. 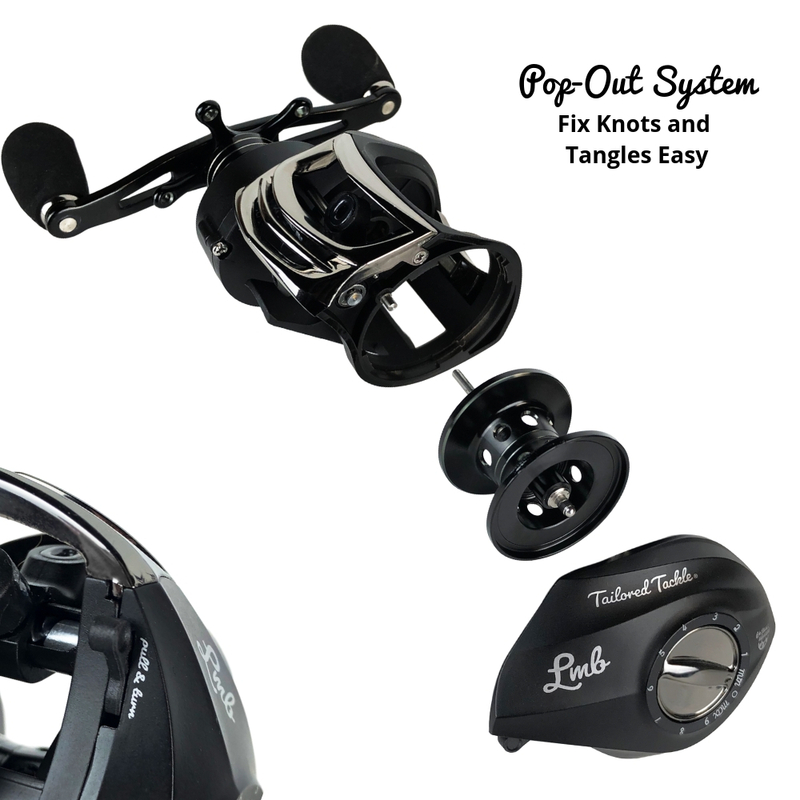 The LMB’s Pop-Off-Spool feature lets you easily remove tangles and rat’s nests from casting mistakes. 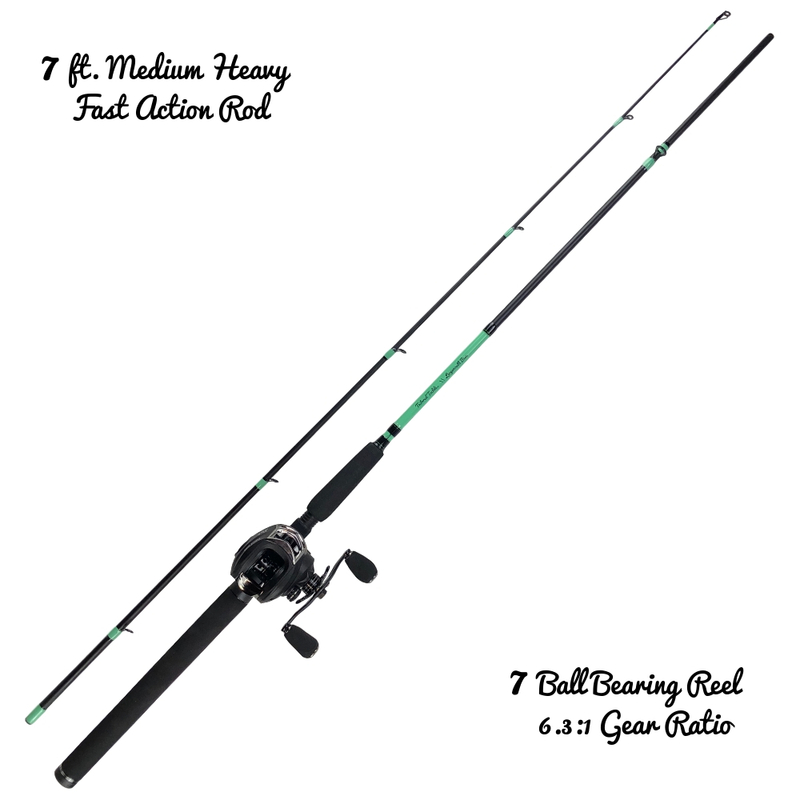 Present your baits at the right speed with the most popular 6.3:1 gear ratio. 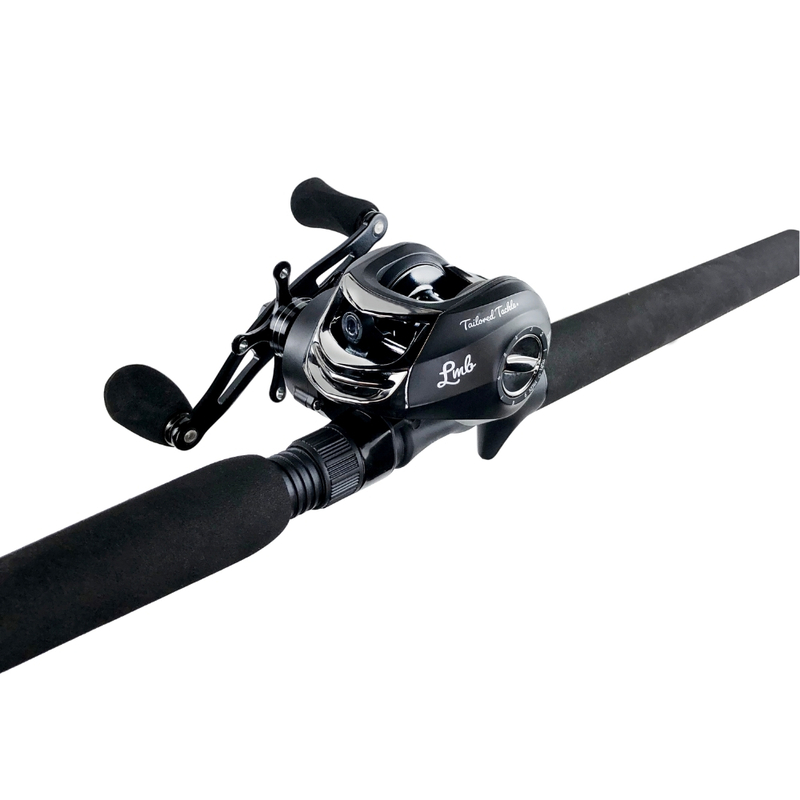 Improve you bass catching rate with a thrilling fight on our 17.5 Lb. drag system. 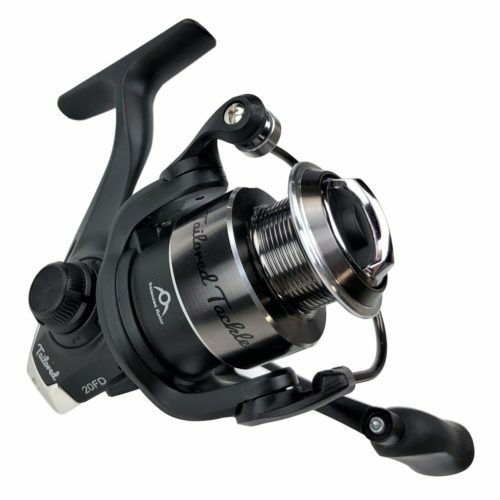 Adjust the spool speed from 1 (fast) to 9 (slow) with the magnetic breaking system. 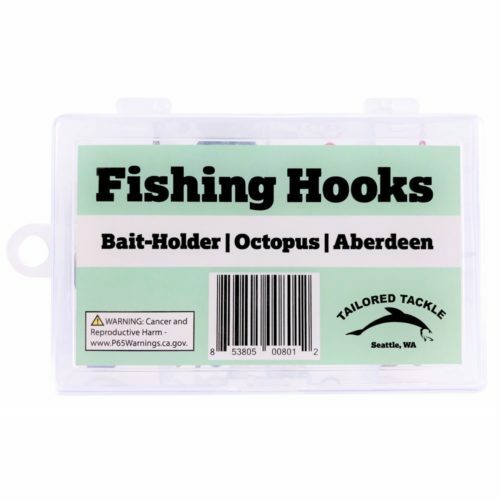 Magnetic breaks let you tune in the spooling for different sizes of lures, adjusting the rate at which your spool doles out line according to the weight of your lure. 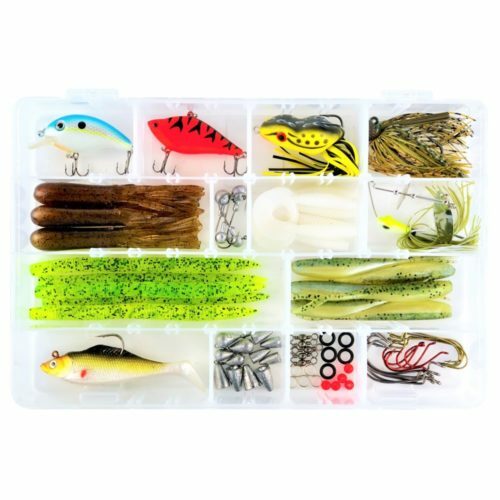 Learn tons of new bass fishing techniques like pitching and flipping. 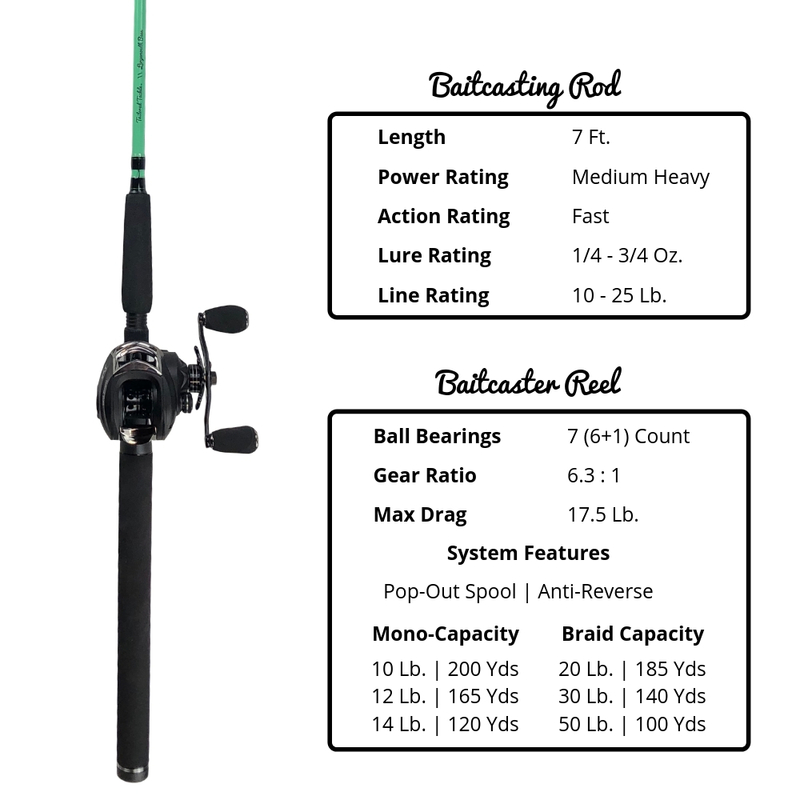 The LMB has all the specifications and features for beginner bass fisherman.This bass fishing pole works great with all the popular fishing lures and rigs in the Bass Fishing Kit. 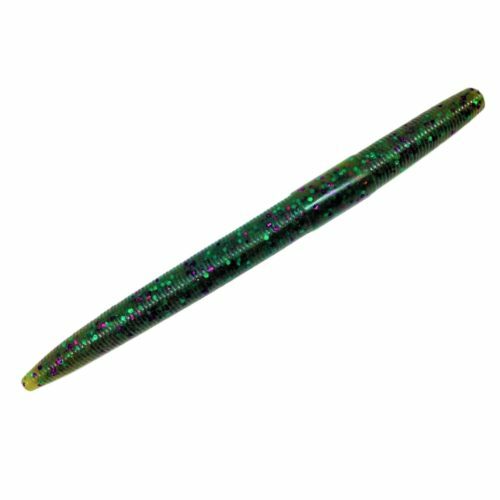 Lure Rating: 1/4 – 3/4 Oz. 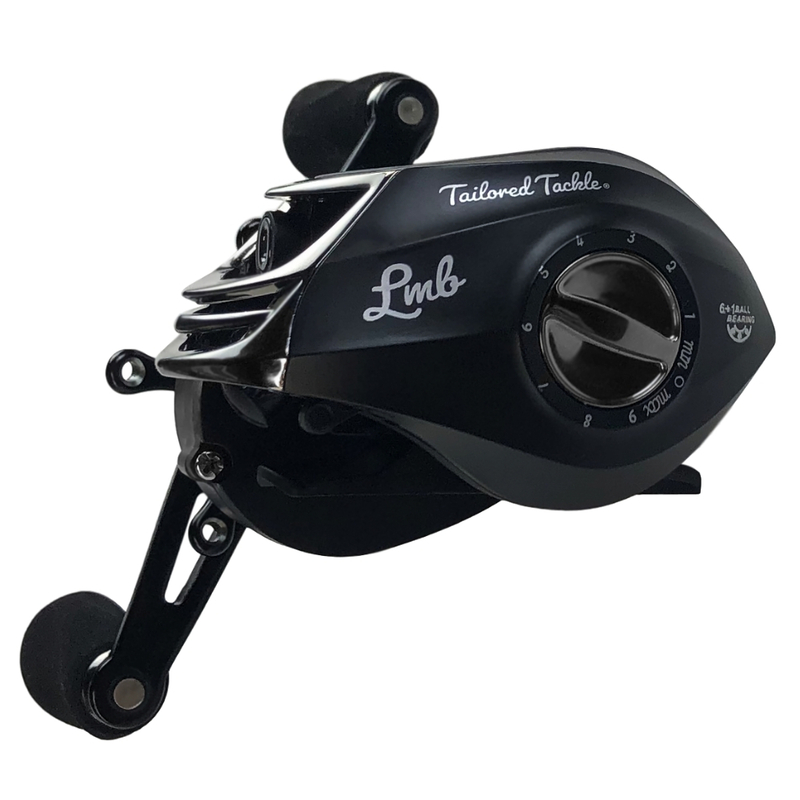 Line Rating: 10 – 25 Lb. 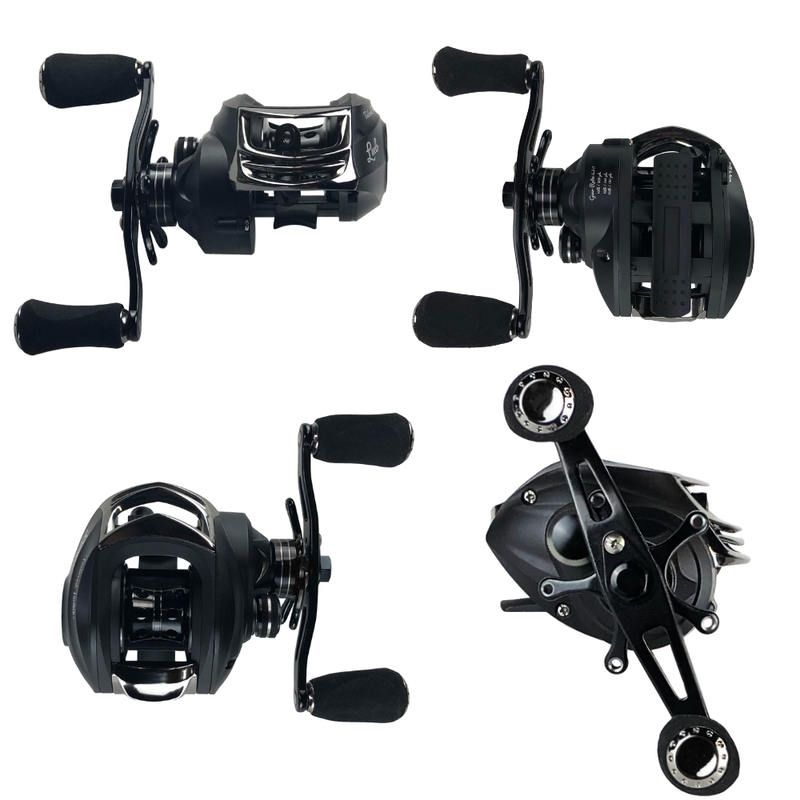 Mono Capacity: 10 Lb./200 Yds. || 12 Lb./165 Yds. || 14 Lb./120 Yds. Braid Capacity: 20 Lb./185 Yds. || 30 Lb./140 Yds. 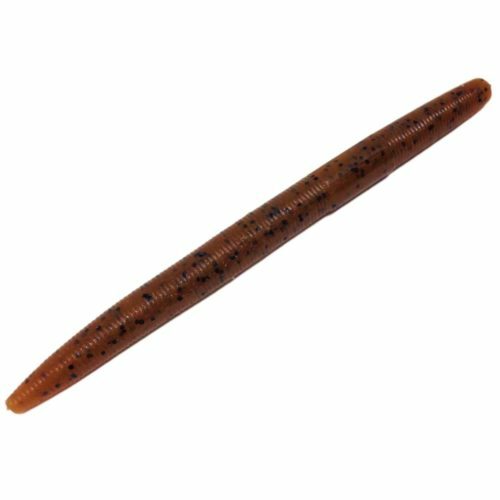 || 50 Lb./100 Yds.